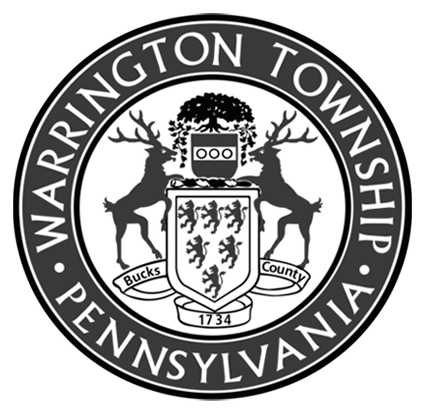 The Warrington Township Environmental Advisory Council (EAC) was created in November 2004 by a township ordinance passed by the Board of Supervisors. There are seven board members, two of which are appointed from the Planning Commission, Park and Recreation Board and/ or the Bike and Hike Committee. Each member of the council serves for five years. The main function of the EAC is to serve as an advisory group to the Board of Supervisors. It is responsible for identifying and providing action plans for township environmental issues, as well as to coordinate with other local EACs on environmental issues that reach beyond Warrington Township. The EAC meets at 7:30 pm on the first Wednesday of each month at the Township Building. Vinobha Pannerselvam is a representative from Bike and Hike to EAC. Looking to be a part of the EAC? . Rain Barrel and Healthy Yard Evaluation Signups – Warrington Township Environmental Advisory Council is continuing to take signups for Healthy Yard Evaluations and assembled rain barrels. If you are interested, please send an email to eac.warrington@gmail.com.